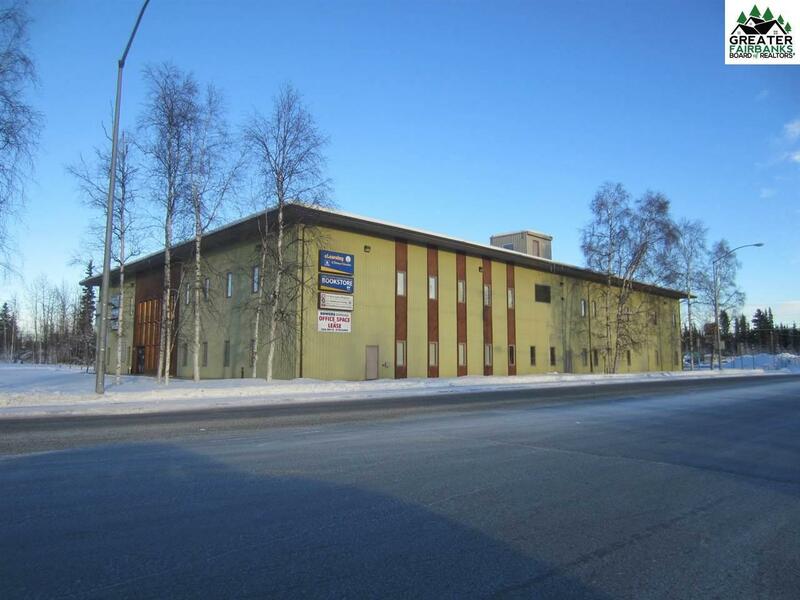 Highly visible building with 30,000 sq. 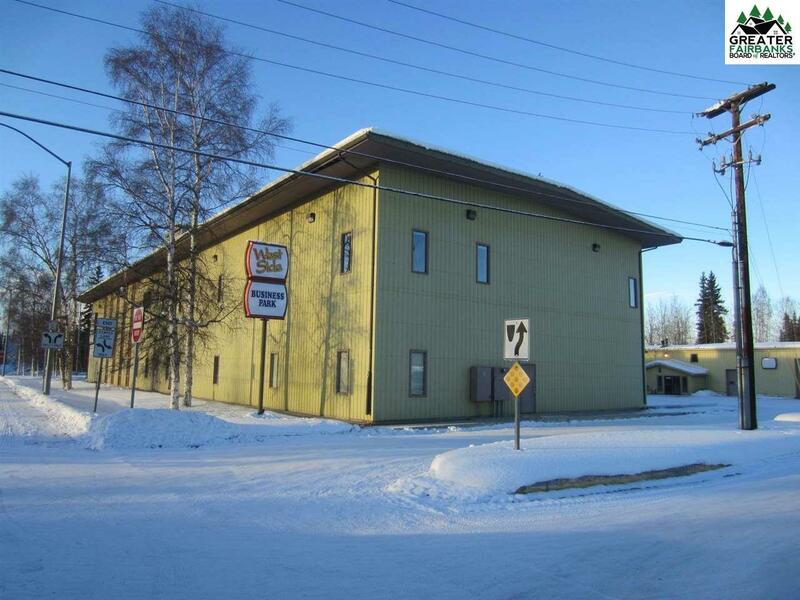 ft. of office, retail, and warehouse space which includes two floors each containing 15,000 sq. ft. Second floor is serviced by an elevator. It was remodeled completely in 2005-2006 and updated periodically over the last 10 years. Men & women's bathrooms on both floors with showers. Break room/lunchroom on both floors. 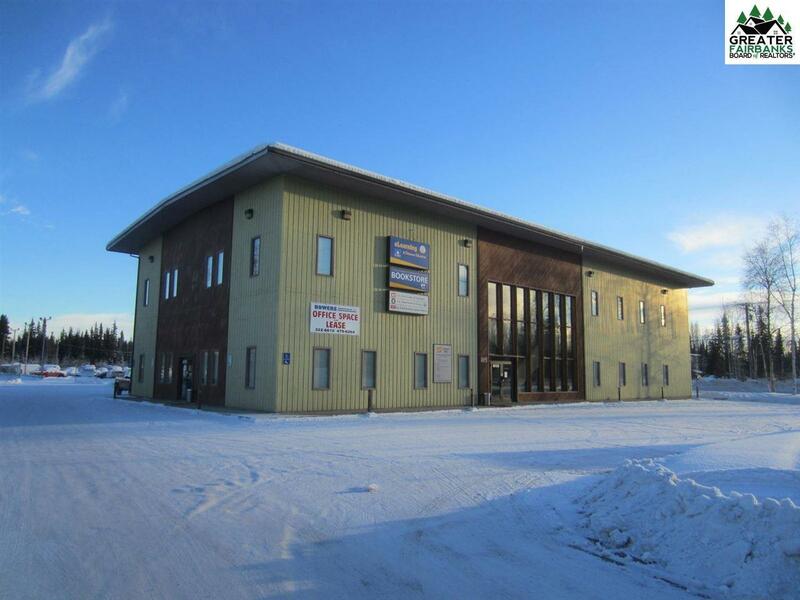 There is a second building on Lot 25A (2173 University Avenue)developed with 9,405 sq. ft. of office/apartment/storage. It has approximately 3,295 sq. ft. of office space, 3,055 sq. ft. of apartments and 3,055 sq. ft. of warehouse area. 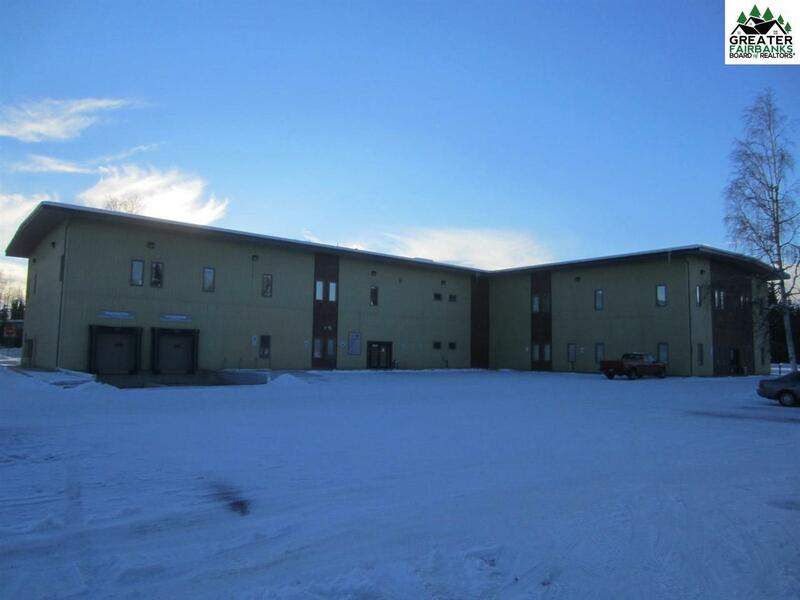 It is a two story building with the warehouse area comprising only one floor with high ceilings. The building was constructed in 1975. All apartments are currently occupied. There is a third lot - Lot 26. This lot has been gravel surfaced with Brown's Hill Quarry gravel. The lot is fenced. It has guardrails sectioning out parking spaces, some electric headbolt heaters and four light poles for overhead lighting. It is currently being used as paid storage for vehicles, recreational vehicles and motor homes. This lot is 103,068 square feet. Listing provided courtesy of Melissa Bidwell of Mvi Realty.